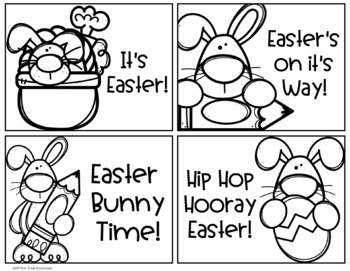 Holidays are the perfect opportunity for authentic writing activities. 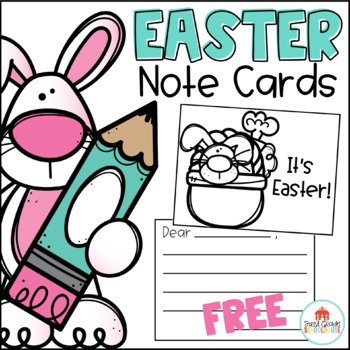 Use these free Easter note cards at your writing center or spring thematic learning center. 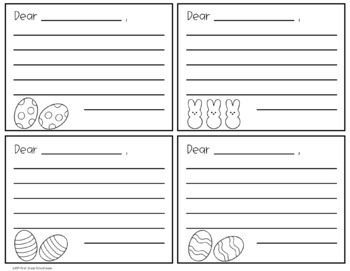 Your students will have fun writing Easter notes to their classmates, family, and friends. Set up a post office or use student cubbies so your students can “send” them to others. 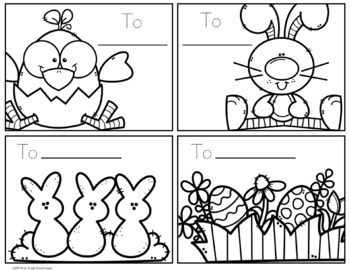 They’re perfect for kindergarten, first grade, and second grade students.